Round label template is a list of round labels suitable in labeling of items. 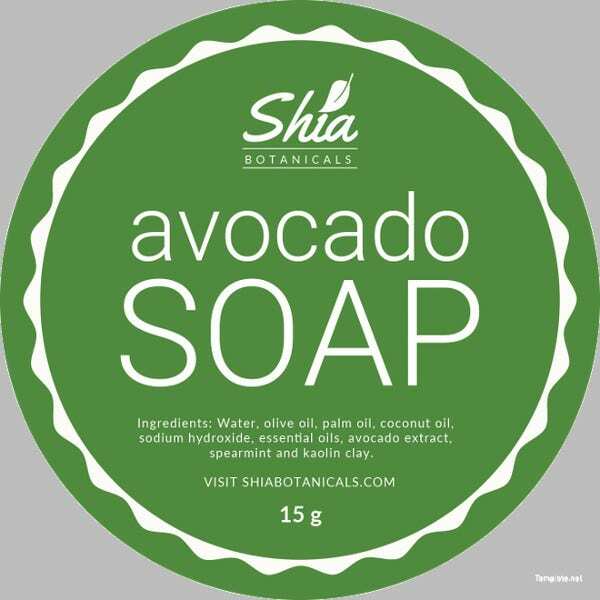 It is a free label template that gives emphasis with the application of round layouts aside from the prepared label samples for easy printing at home. Round label template is a designed tool that produces samples artistically and professionally, keeping you on the go of labeling using this quick label template. You can also see File Folder Label Templates. 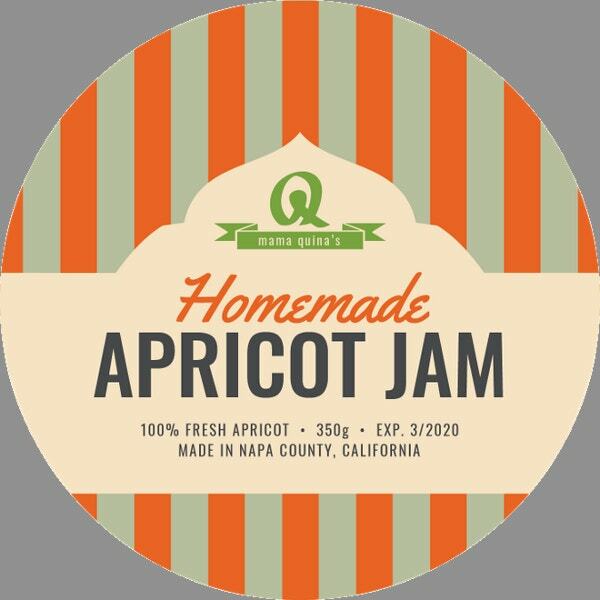 Free round labels are seen in Label Templates online fast and accessible. Free samples can used by everyone for personal and business purposes thereby it promote time management and cost saving. Examples chosen can now be downloaded for modification of details in a format application easy to employ. 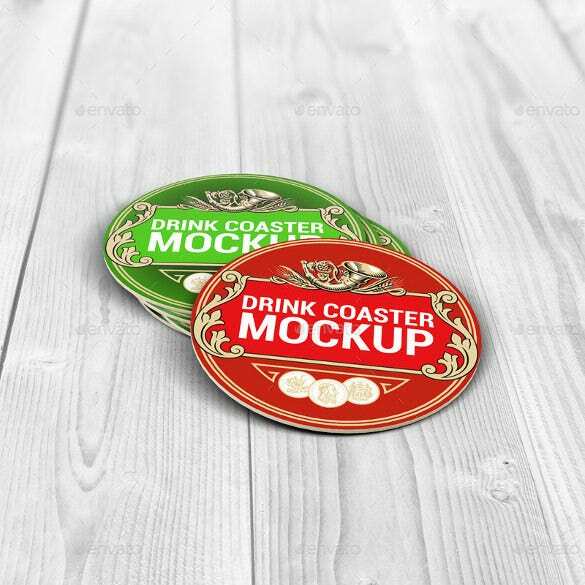 Try this Coaster Round Label Mockup template, a set of 7 photorealistic Coaster label mockups designed beautifully to promote logo, brand name or simply your specialty like drinks, food, coffee or more. This template lets you create a vintage as well as modern branding with your design. 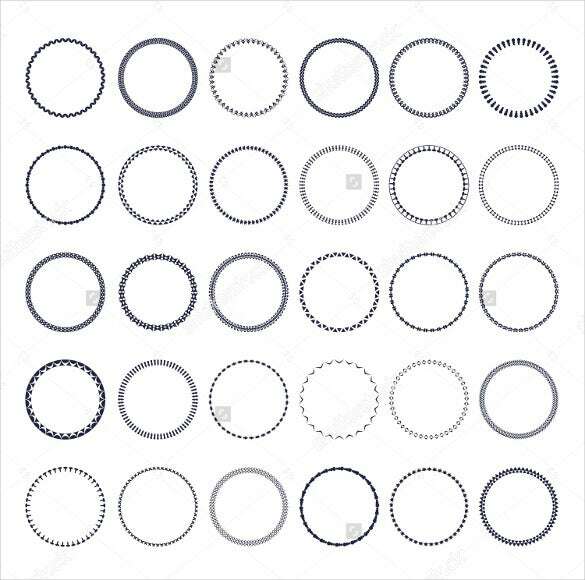 Shop for this round and circular decorative pattern template designed for banners and design frameworks. 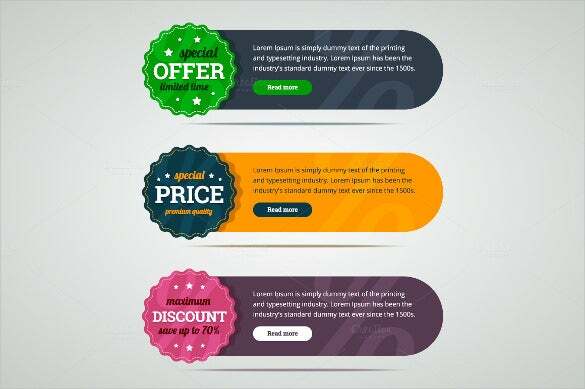 These patterns give you outstanding frameworks to get your round business labels created easily and effectively. 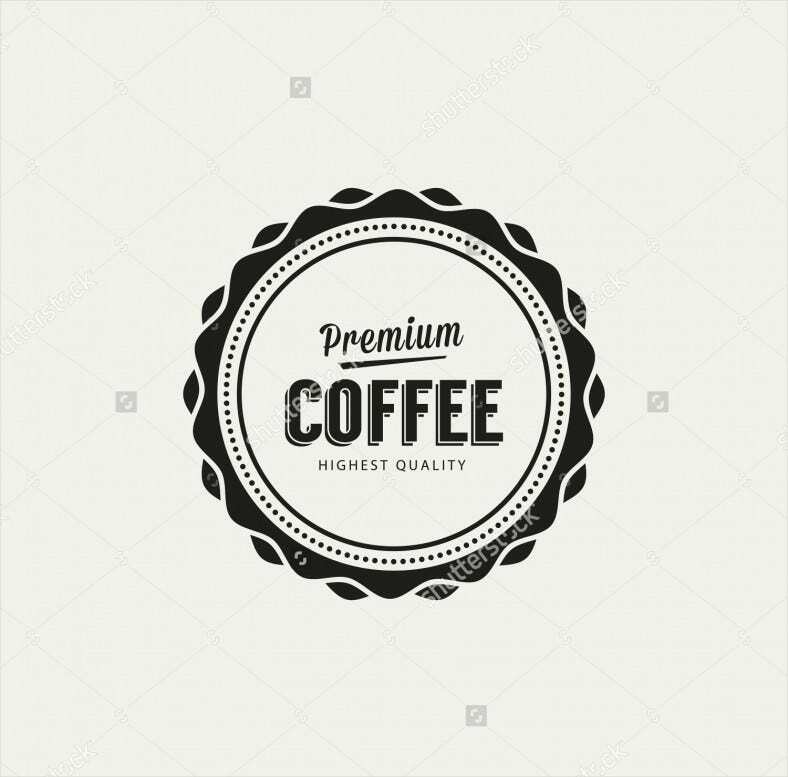 Download this round label theme online and design your unique label conveniently. 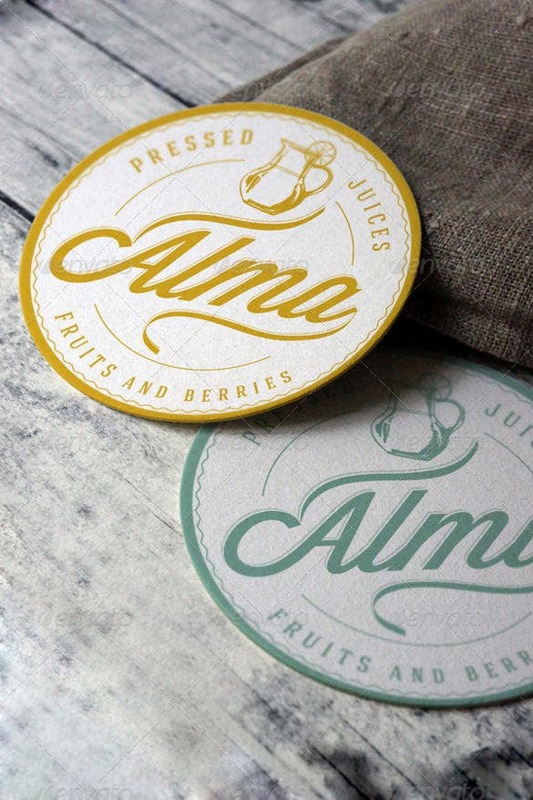 Drink Coasters Round and Square Label Mock Up give you the best way to create eye-catchy and appealing labels for your business. This template consists of 6 round and 6 square prospective offering fast and easy editing through smart objects. Download now! Try this Infographic Round Label Format for your branding needs and have a great and cost effective way to register your business presence all around. This template consists of small round shaped vector design elements created using colorful combinations. Each element can be edited easily as per particular design needs. Get your personalized stickers, logo labels and small icons created quickly with this complete set of vintage round label template. 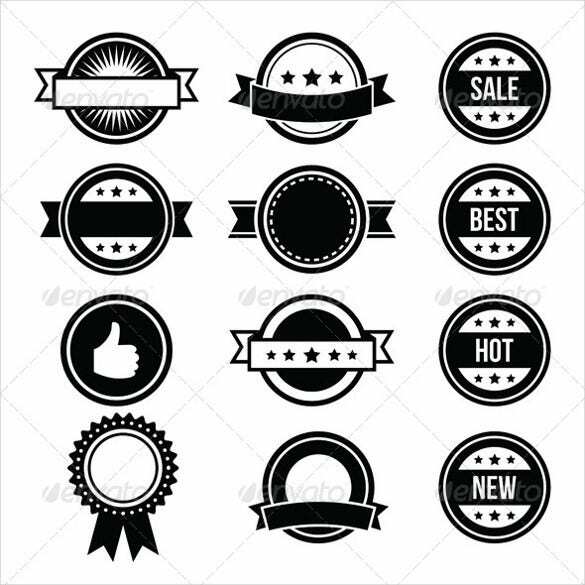 All the round labels carries by this theme come in varying border designs and colors thus giving your multiple options to design your promotional sticker or label. 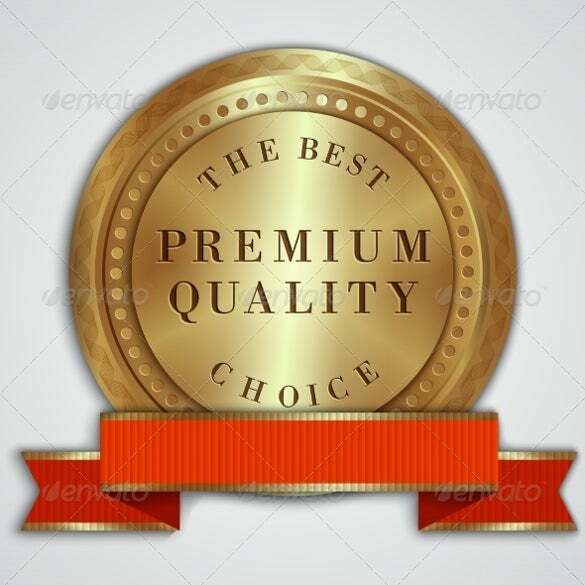 Download this round golden badge label design with best quality text and color combinations to let you brand your business or product in a stylish and classy manner. You can customize this label sample as per the need of your design quite comfortably. 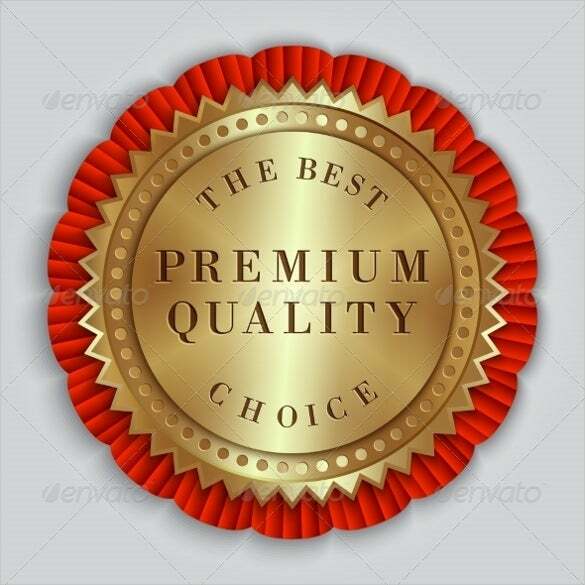 Try this wonderful and unique isolated round label with black colored text on white background giving classy and vintage look to the whole template. 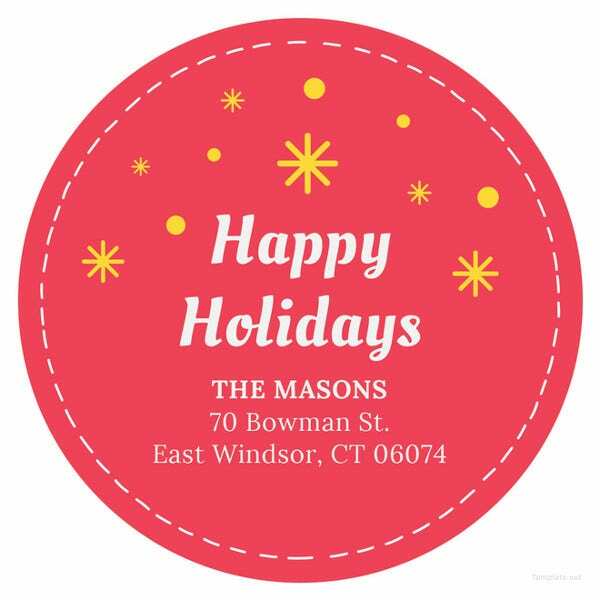 This round label example is available in high resolution along with varying sizes. So give a resounding branding means to your business. 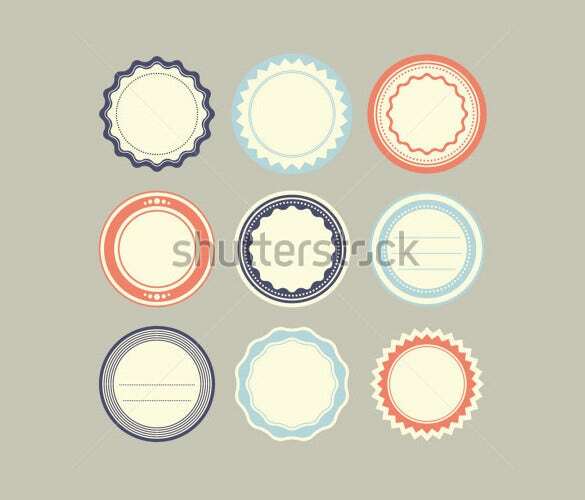 Download this set of retro style round badge vintage labels designed on white background. All the labels carried by this template are 100% vector shaped and are quite easy to edit as well as make changes into three colors. Give this template a try and create most amazing and elegant labels for your business. Try this vintage round label badge set consisting of 10 classy round labels in unique and different designs. This template is designed to give your business an elegant idea to represent your logo, brand or new product through a wonderful round badge. 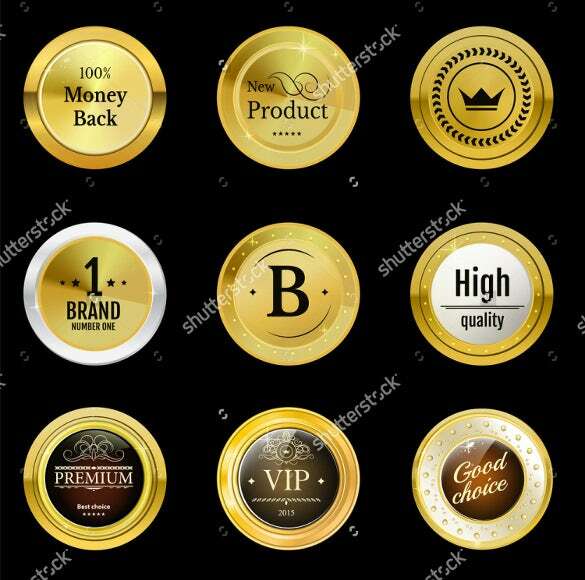 Use this beautiful set of 20 piece clipart set of gold retro badges and label samples designed for personal and well as commercial purposes. This complete template is ideal to be used for scrapbooks, greeting cards, web graphics, digital branding and more. 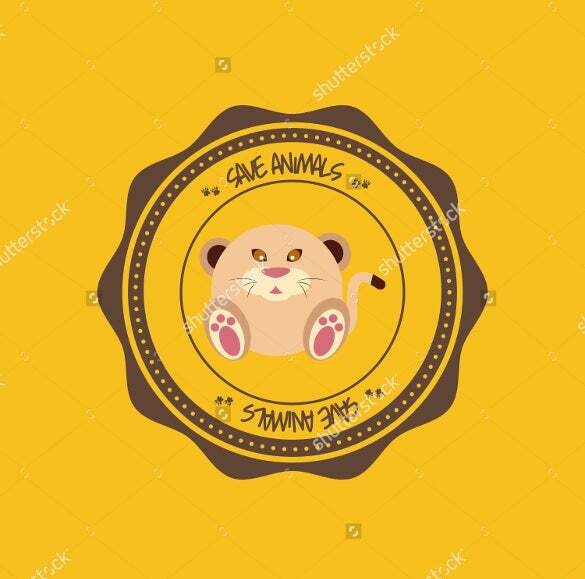 Vector Round Golden Badge Label is one of the most appealing and modern round label templates consisting of golden colored design and an elegant red ribbon complementing the allover looks. It carries premium quality and the best choice text that you can edit easily while framing it to your design. Try this isolated under construction icon on round label format designed for representing under construction work on any project. It may be a website, a product page or anything that need to be showcased as under processing status. Get downloaded online. 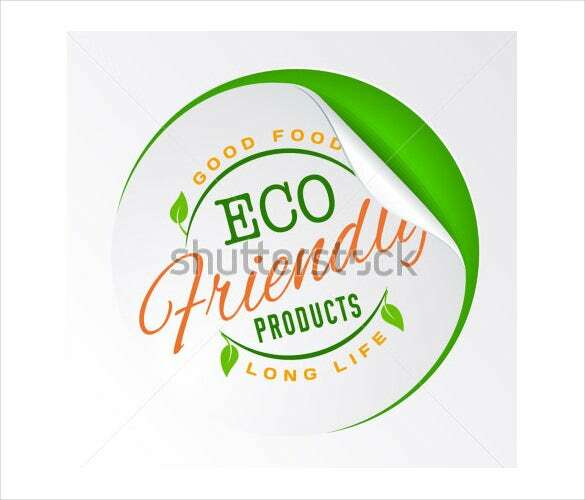 Try this most appealing round banner labels sample carrying 3 rounded labels with special offer, price and discount labels in appealing color schemes. Each of these banners carry a call to action button on it with space to disclose all about the special offerings. 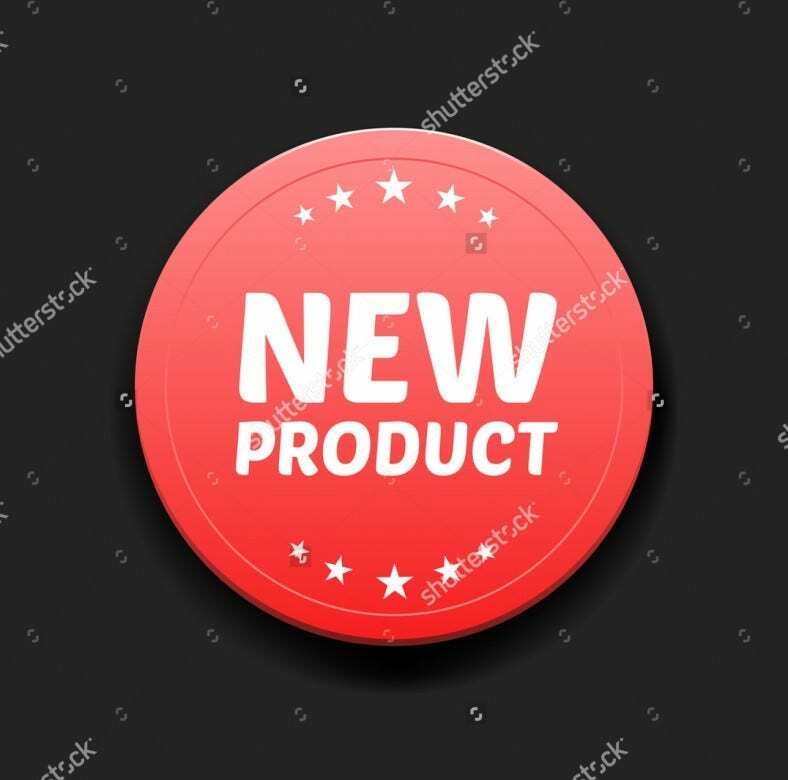 Simple yet appealing new product round label sample in red color with white colored text on the label. 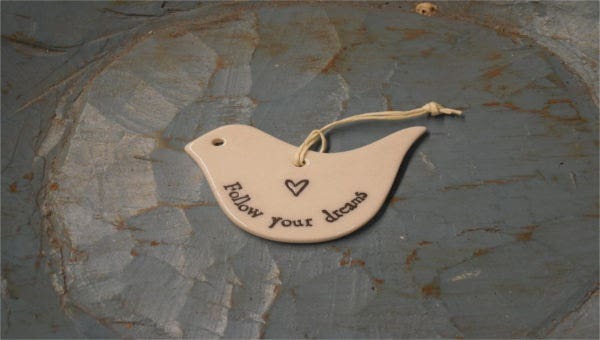 Ideal for businesses to showcase new product as well as brand logo to give the business some low cost marking push. Get downloaded today and personalize as per your business specifications. 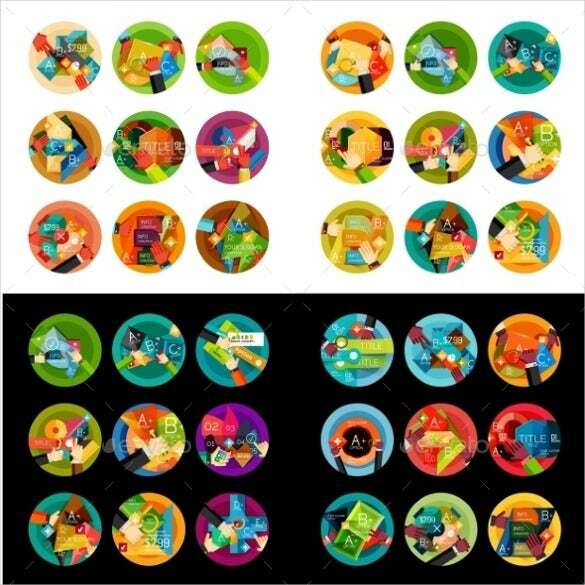 Download this set of round labels consisting of 12 super cute and colorful round labels with 3 cupcake toppers designed to give you a beautiful readymade round label framework. This colorful theme can let your design stand out and grab mind blowing attention wherever it will be used. 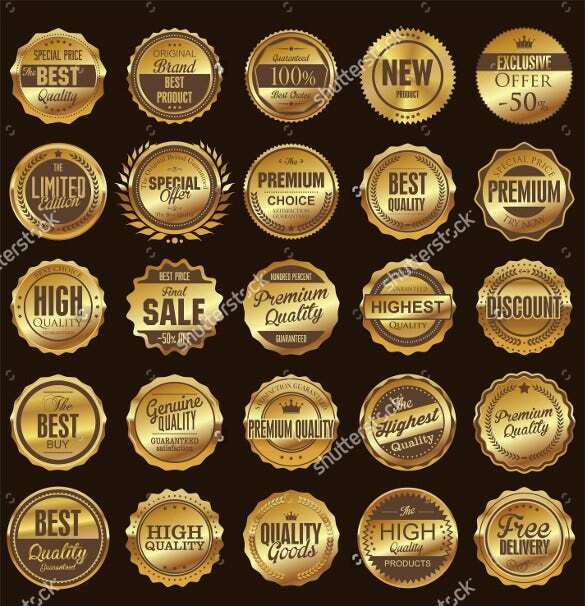 All the above listed round label formats are unique in all kinds and are also make it easy for you to create your final round labels for your business as well as personal use. Most of these are print ready thus can also be utilized in print forms. 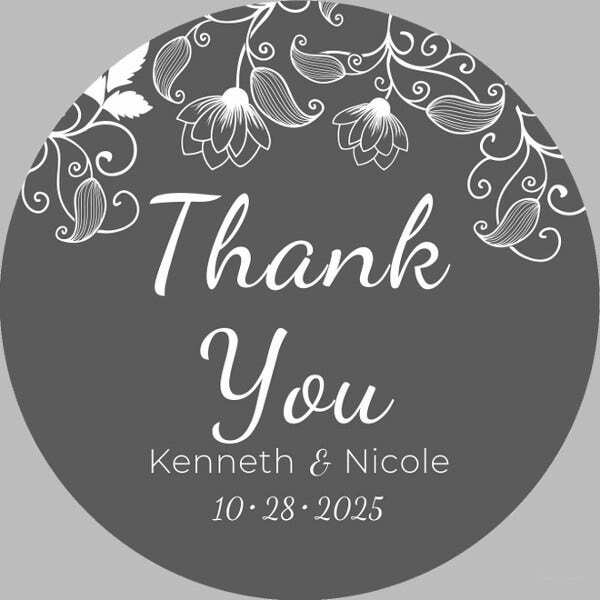 So get the round labels of your choice downloaded and personalized those as per your specific design needs easily.